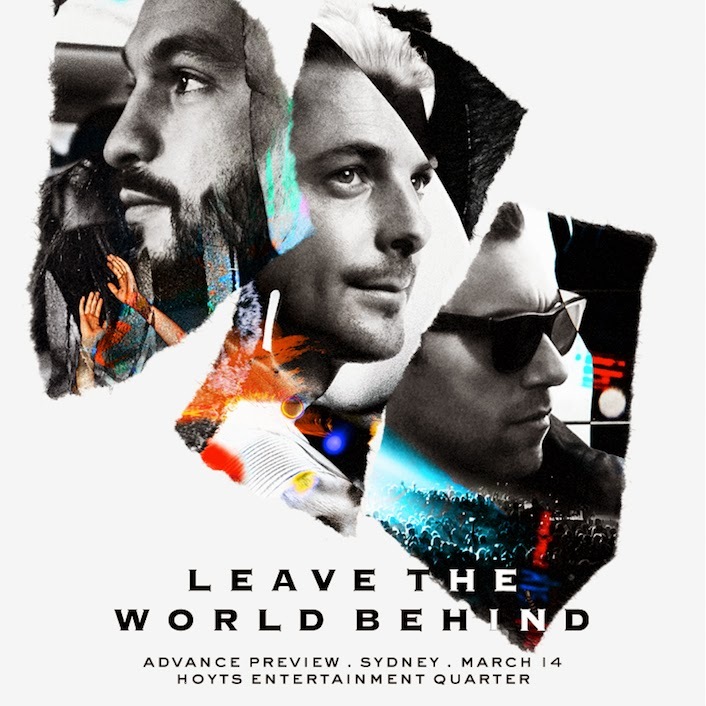 • They might not be around anymore, but Swedish House Mafia has lost none of their superstar pulling power, with a special Sydney preview screening of their ‘Leave The World Behind’ documentary next month selling out within five minutes of going on sale yesterday morning. • Bringing their career to a close a few years ago was LCD Soundsystem, who performed their farewell ‘Shut Up And Play The Hits’ concert at New York’s Madison Square Garden. Now Channel [V] tells us they have the television premiere of the concert locked into their schedule for Thursday March 27 at 8.30pm. • Guitar hero Richie Sambora has announced a Soundwave sideshow for Melbourne. The performer will take to the stage at the city’s Esplanade Hotel tomorrow night for the one-off show, with tickets on sale now. Orianthi performs the support role for this and tonight’s show in Sydney. • ‘The Voice’ starlet Rachael Leahcar (left) will release a new album in April. Though further details including tracklisting and cover image are still incoming, the follow-up to last year’s ‘Romantique’ will be a collection of Beatles cover songs. 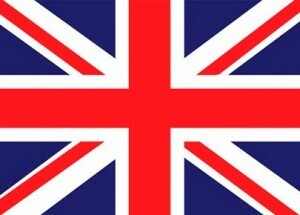 It’s due to hit stores on Friday April 11. • US singer songwriter Natalie Merchant’s new album has been locked into the local release schedule by Warner Music. The self-titled release, the follow-up to 2010’s ‘Leave Your Sleep’ is on the horizon for an Australian release on Friday May 02. • Melbourne songstress Gossling has been confirmed as the support act on the forthcoming Vance Joy national tour. The singer, who released her latest album ‘Harvest Of Gold’ late last year, will join Vance on each of the shows, which kick off in Adelaide on April 24. • Clean Bandit’s four week run at the top of the British singles charts with their smash single ‘Rather Be’ has come to an end. UK singer Sam Smith knocks them off the top spot this week with his debut solo single ‘Money On My Mind’ premiering in the top spot on debut. Clean Bandit drop to No.3, with Pharrell Williams’ global hit ‘Happy’ edging up to No.2. A Great Big World’s single ‘Say Something’ (with Christina Aguilera) debuts in the No.4 spot, while a number of Brit Awards performers improve their chart fortunes. • Bastille, who rocked last week’s Brits with their collaborative mash-up of ‘Pompeii’ and ‘Waiting All Night’ with Rudimental, bullet to No.1 with their album ‘Bad Blood’. Arctic Monkeys’ ‘AM’ shuffles up to No.2 on the back of the band’s Brits success, while albums from Disclosure, Rudimental, Lorde and John Newman also find themselves wedged back inside the top ten. Nina Nesbitt bags the week’s highest debut, with her LP ‘Peroxide’ landing at No.11.